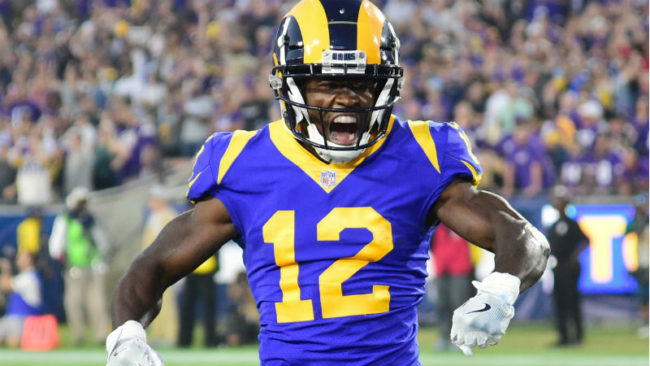 The guys return from hiatus to look at the Los Angeles Rams’ huge win over the New Orleans Saints to win the NFC Championship. They also discuss the Super Bowl matchup with the New England Patriots. Listen to “Rampage Radio Ep. 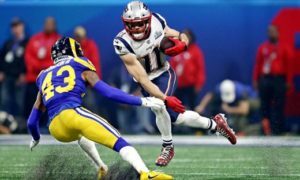 25: L.A Rams on the way to the Super Bowl” on Spreaker.